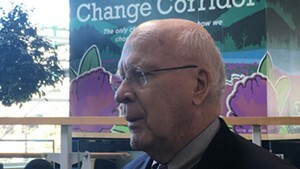 U.S. Sen. Patrick Leahy (D-Vt.) speaks to the media at Burlington International Airport Sunday. Vermont’s congressional delegation isn’t going to settle for a four-page summary. 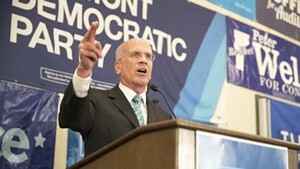 Responding Sunday to the release of the topline findings of Special Counsel Robert Mueller’s investigation of President Donald Trump, Sen. Patrick Leahy (D-Vt.), Sen. Bernie Sanders (I-Vt.) and Rep. Peter Welch (D-Vt.) called for the public release of Mueller’s full report. Two days after Mueller closed his 22-month probe of Russian interference in the 2016 presidential election, Attorney General William Barr summarized Mueller’s findings in a four-page letter to Congress. According to the AG, Mueller found no evidence that Trump’s campaign conspired or coordinated with the Russian government to swing the election. As to whether Trump obstructed justice, Barr wrote that Mueller “did not draw a conclusion — one way or the other." 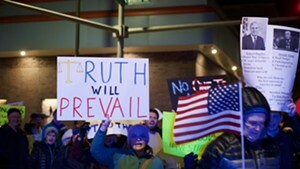 He quoted Mueller as saying that “while this report does not conclude that the President committed a crime, it also does not exonerate him.” Barr added that, after reviewing the report, he and Deputy Attorney General Rod Rosenstein had determined that Trump had not obstructed justice. 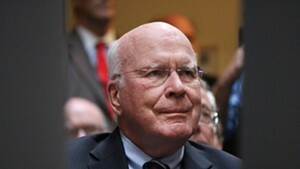 In a statement issued later Sunday, Leahy expressed incredulity that “after only 48 hours to review [Mueller’s report] and without the benefit of an interview with the president,” Barr had concluded that Trump had committed no crimes. Barr “refused to commit to releasing the report” during his confirmation hearing last month, Leahy wrote in a Washington Post op-ed published Friday. And Barr, in a letter Friday to congressional leaders, would only say he was “committed to as much transparency as possible." 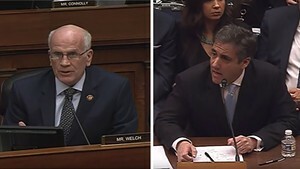 Those caveats, Leahy said, “give me pause” because they could be used by the department to justify withholding information from the public inappropriately. Doing so would be a “bad, bad mistake,” the Vermont senator added. The most senior member of the Senate Judiciary Committee expected a detailed briefing on Mueller’s findings Sunday evening. 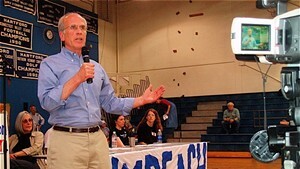 He said he planned to press officials for more than just the “principal conclusions” of the report Barr referenced in his letter. “I expect a lot more than conclusions. The conclusions they could put on a post card. 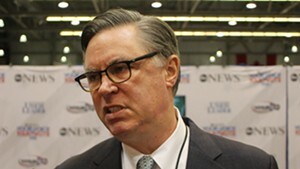 I want to see a lot more than that,” Leahy said. The Sunday evening briefing could be followed by a classified briefing Monday morning. House Speaker Nancy Pelosi (D-Calif.) has rejected talk of classified briefings as a way to keep information in the Mueller report secret. But if one were held, Leahy said he would attend and make the case that only legitimately classified material — such as investigatory methods or information provided by foreign governments — should be withheld from the public version of the report. 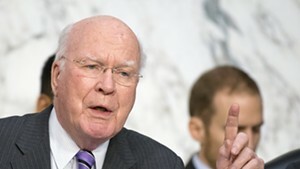 “I have a feeling there is going to be very, very little that is going to be classified,” Leahy said. 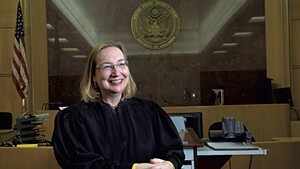 The former state’s attorney in Chittenden County said it is common for prosecutors in complex investigations to file certain charges but not others, despite additional evidence of wrongdoing. If Mueller is called before Congress to testify, which Leahy said is possible, he’d likely pursue such a line of inquiry. “I’d like to ask him. ‘Were there things that you left out of the indictments that you might have put in? '” he said. Leahy spent his weeklong break from Congress at his home in Middlesex but also attended a number of events around the state, including a visit to the Statehouse. 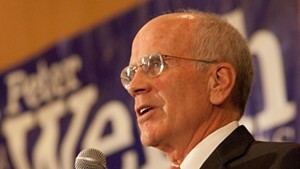 Everyone he met was in agreement on the report, Leahy said.